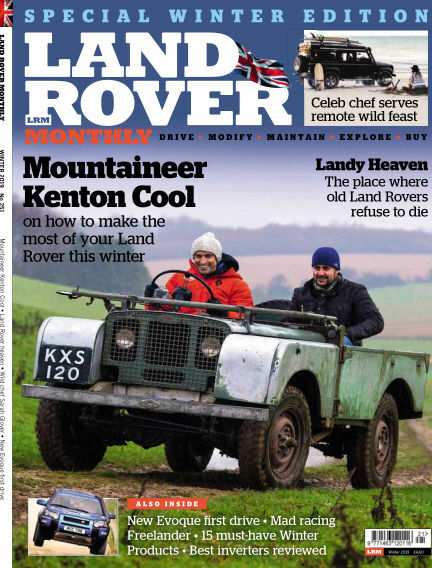 In this issue of Land Rover Monthly : Bursting with Land Rovers of every description, from the latest Range Rover to the oldest Series One, plus everything in between, Land Rover Monthly is your fix of mud, wheels and adventure. With Readly you can read Land Rover Monthly (issue Issue 251) and thousands of other magazines on your tablet and smartphone. Get access to all with just one subscription. New releases and back issues – all included.